This week, we’ll be exploring the Route 43! The Route 43 is a City Division Bus that runs between Richmond & Cumberland to 50th & Parkside, serving the Northern Liberties area. The 43's route is about seven miles long each way. On a typical weekday, the Route 43 carries 3,354 passengers and makes 121 trips. Before it was a bus route, the 43 was a streetcar line. Streetcar service ran from the Parkside Loop located on 49th & Parkside Avenue to Front & Fairmount Streets in the Northern Liberties section of the city. 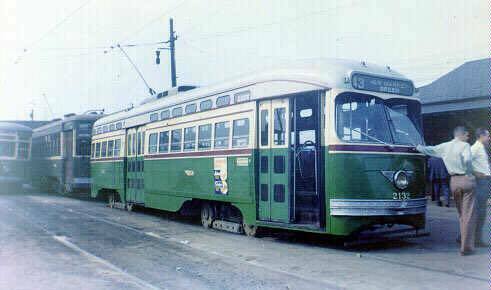 On July 4, 1956, the Route 43 streetcar line was replaced by a bus route. 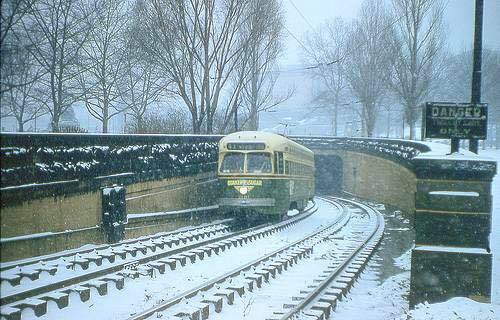 The Route 43 before it became a bus route. On June 8, 1997, Route 43 service extended to Penn Treaty Park. Two years later, on June 20, 1999, service extended from Penn Treaty Park to Port Richmond Village Shopping Center. There are many things to see and do along the 43’s route. The Route 43 bus goes through the Philadelphia Museum of Art area and is a great way to get to the museum. As a Perks Partner, the Philadelphia Museum of Art offers a discount for SEPTA riders. Just flash your SEPTA Key or Pass and receive $2 off Adult General Admission tickets! The Route 43 also rolls right past Yards Brewing Company, located on 5th & Spring Garden. 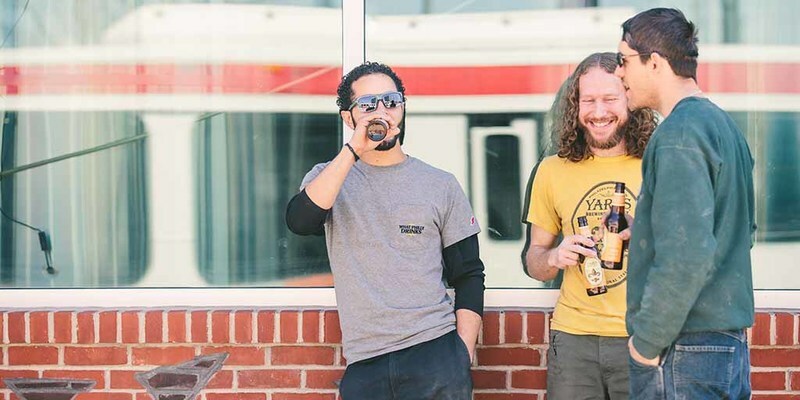 Next time you're headed there to try some craft beers, leave the driving to SEPTA! 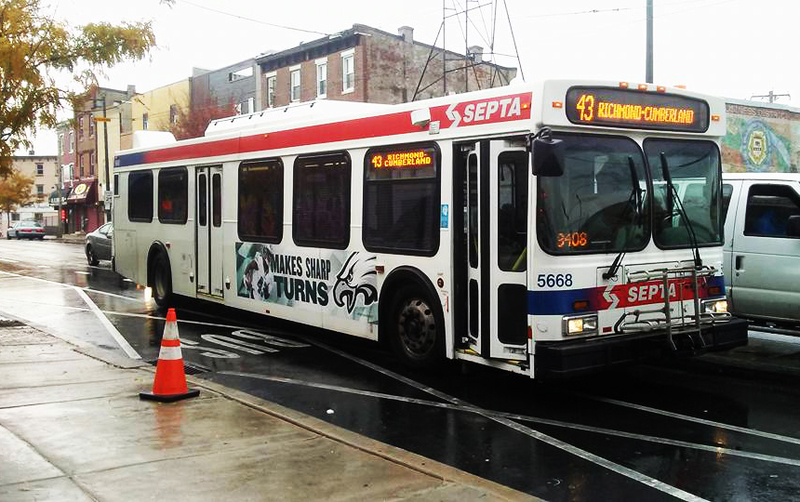 Whether you're headed to Fishtown or Fairmount, hop the Route 43 and let SEPTA do the driving!